HTC 8X will be the first time the push notification system test time after stable, while HTC 8S due to some hardware upgrades do not meet the criteria, this will not be upgraded, hope you are using HTC 8S friends can understand. More timely information please keep an eye on the official micro-blog user information thanks for continuedof HTC users, thank you! 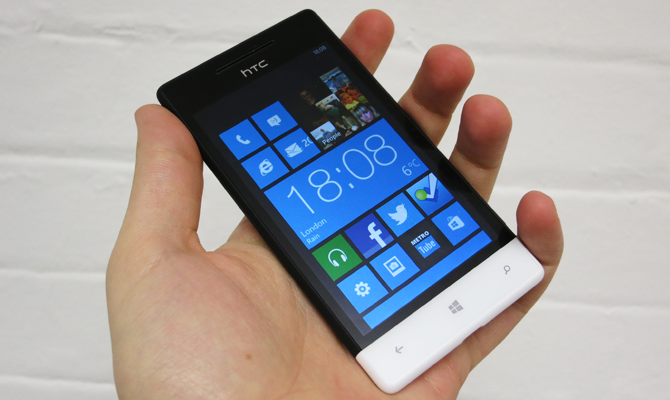 So, what is your next Windows Phone device, you HTC 8S users? Next T-mobile’s smartphones last longer on one charge?